In this issue we describe over 20 different light and sound machines. Most of these devices have appeared on the market in the last year or two. More and more are emerging all the time. 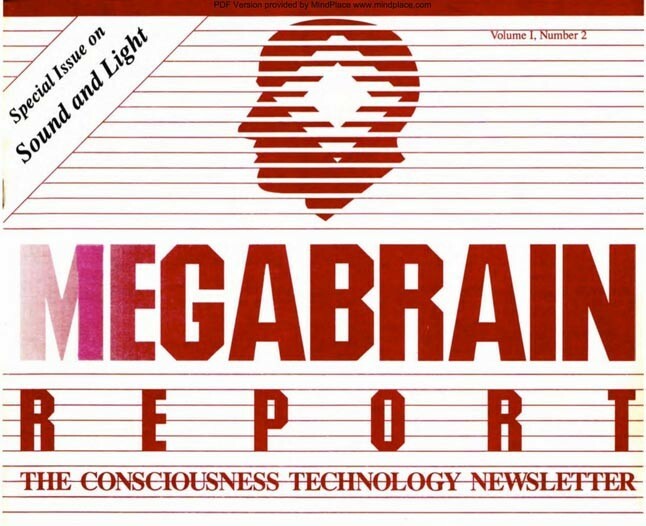 A similar explosion into the marketplace has happened with other types of consciousness technology – new CES devices ,a flood of “brain synchronization” tapes using beat frequencies, a multitude of pulsed electromag­netic field generators and so on.